There are no private label dasso products sold in North America. It has come to our attention that several foreign companies are coming to North America claiming they are selling dasso products under private label brands. To be clear, there are no private label dasso products sold in North America. dasso products are only sold in the U.S. and Canadian markets through dassoUSA and every carton has the dasso logo on it. Please beware of private label bamboo products coming from Europe through importers or distributors claiming to carry the dasso brand. 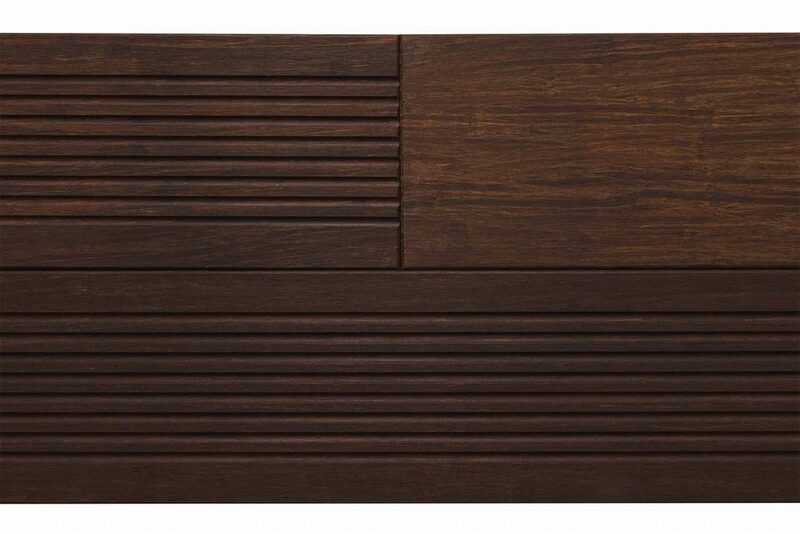 While the products may look similar, they do not meet the rigid quality control standards that dasso is known for – ISO9001, ISO14001 and Forest Stewardship Council (FSC) certification. These companies are neither manufacturers, nor do they inventory product in North America. June 23, 2017 – ATLANTA – dasso USA, Atlanta, GA., announces the groundbreaking of dasso’s new state of the art factory at a ceremony in JiangOu City, Fujian Province, China. Slated to be completed before July 2018, the facility will cover one million sq. ft. across 36 acres. 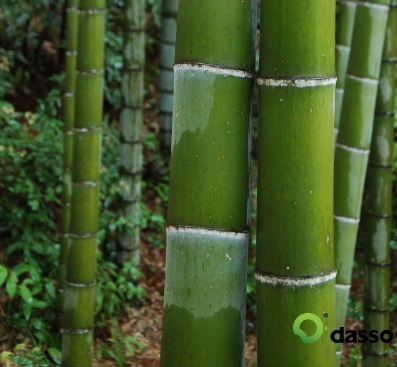 “The opening of this new factory gives us the ability to expand our operations in the area of exterior use composite bamboo and to fulfill the ever growing demand in North America for dasso.XTR fused bamboo products,” said dasso CEO. The new plant has a capacity of 20 M sq. ft. of the new .XTR eco-composite bamboo for exterior use, creating more than 400 new factory jobs to fill its growing operational needs. Additional factory production will be used to support increasing demand in North America for dasso.XTR fused bamboo products. 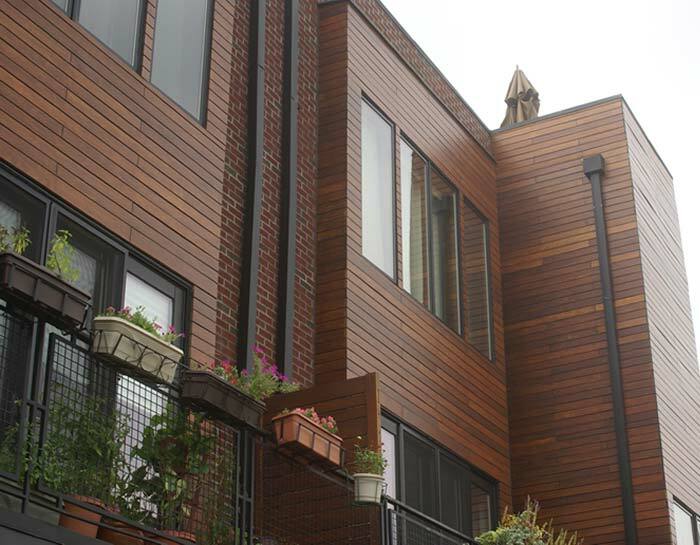 dasso USA, is the exclusive sales and marketing arm for dasso in the U.S. and Canada and has a warehouse facility in Atlanta, GA.
Another plant is in the works for the production of dasso decking, siding, planks and other high-quality bamboo products. 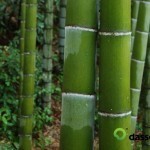 Founded in 1993, the dasso Group is the world leader in the development and production of innovative bamboo products. Headquartered in Hangzhou, China, today the dasso Group has 10 manufacturing facilities and over 1,000 employees, in addition to owning more than 2,700 acres of productive, sustainable bamboo forest in China. 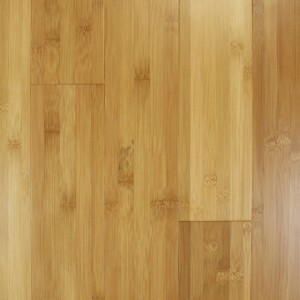 Strand woven bamboo flooring was introduced into the flooring market around 2002-2003. 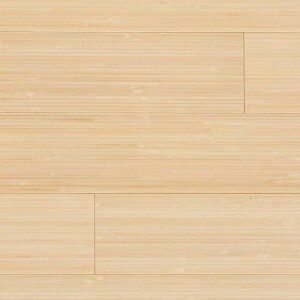 In this format, the 1/4″ by 5/8″ sawn strips of bamboo that were cut from the bamboo stalk were now partially shredded to open up and expose the stringy bamboo fiber. 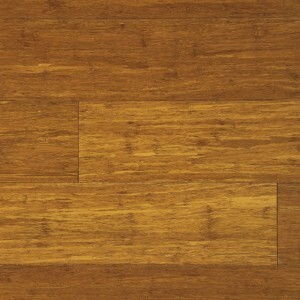 Phenolic resins were then added and the shredded bamboo was pressed under tremendous pressure. 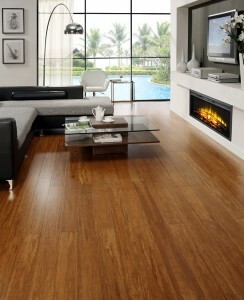 The result was a “densified bamboo/resin composite” product that effectively tripled bamboo’s hardness. 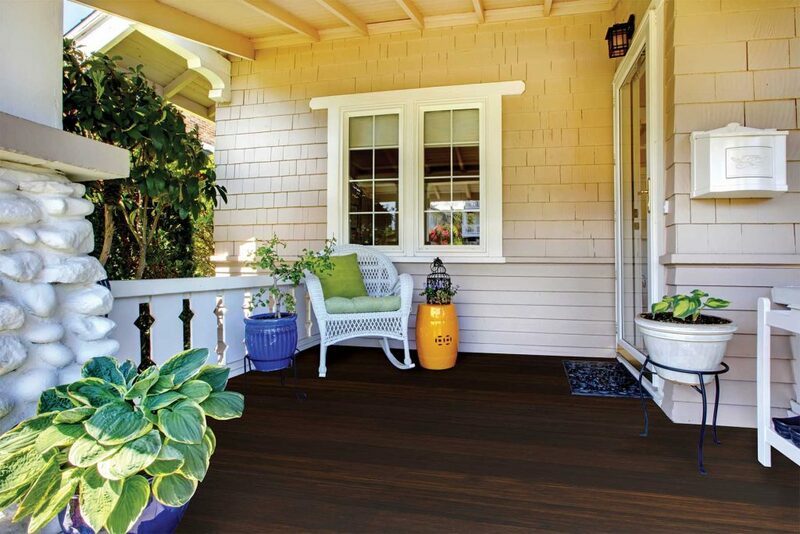 Like traditional bamboo, strand woven bamboo was offered with clear topcoats in the natural straw color, the carbonized caramel color, or a mix of both in a “tiger” color. 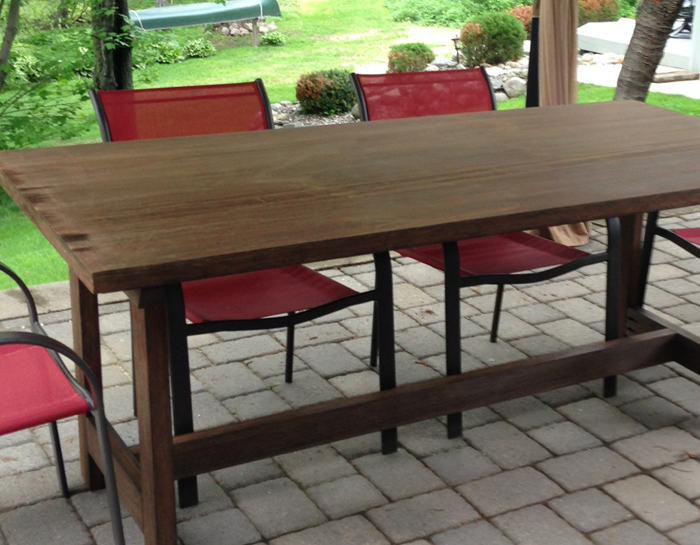 In addition, the surface could be stained to the color of your choice prior to topcoating. This new bamboo flooring category took quite a while to perfect in manufacturing, with early generations being prone to cupping, fiber raising, and checking post-installation. Additionally, it took quite some time for installers and mastic manufacturers to catch up to the proper methodologies to use when installing this product. 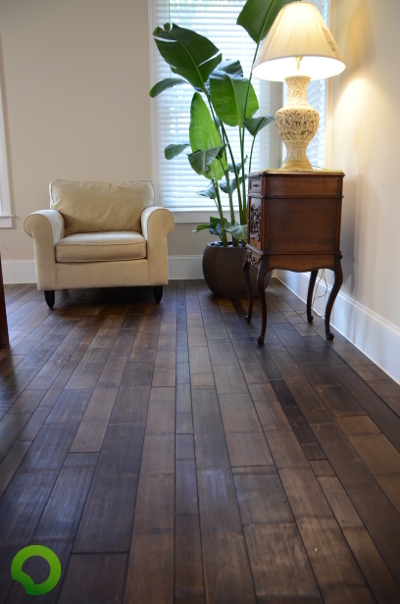 Since strand woven bamboo, due to its resin content, does not “breathe” in the same manner as wood flooring it required a learning curve to install properly in various site conditions. 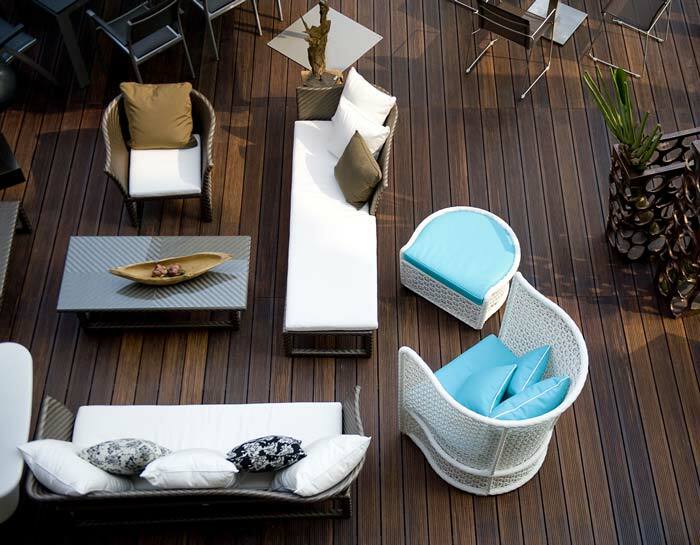 Bamboo flooring manufacturers have continued to search for ways to improve their product and have come up with a number of recent innovations. 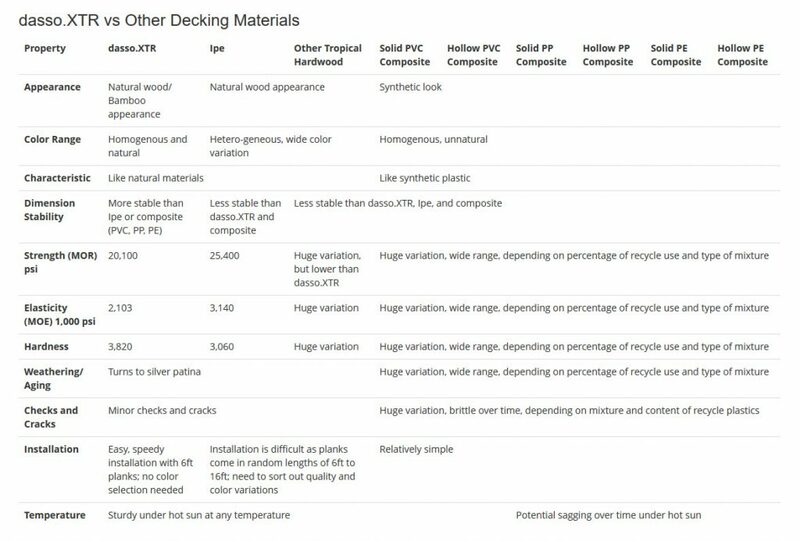 One of these involves dying the shredded bamboo fibers and adding tints to the phenolic resins before pressing them together. 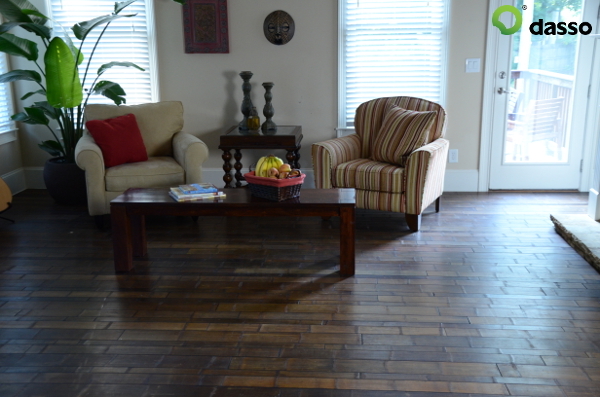 As a result the color is no longer just a stain on the top of the flooring, it is “fused” into the floor itself. 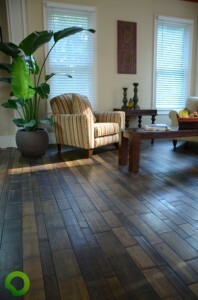 Another innovation has been to expand the materials that can be used to create strand woven flooring. 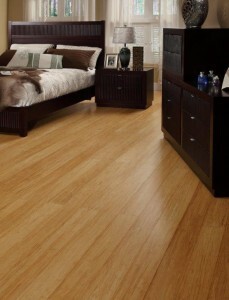 In addition to bamboo some of the natural fibers that can be used are recycled wood and coconut. Both of these are grown for other industries and now we can take the remains and turn them into beautiful eco-friendly flooring! 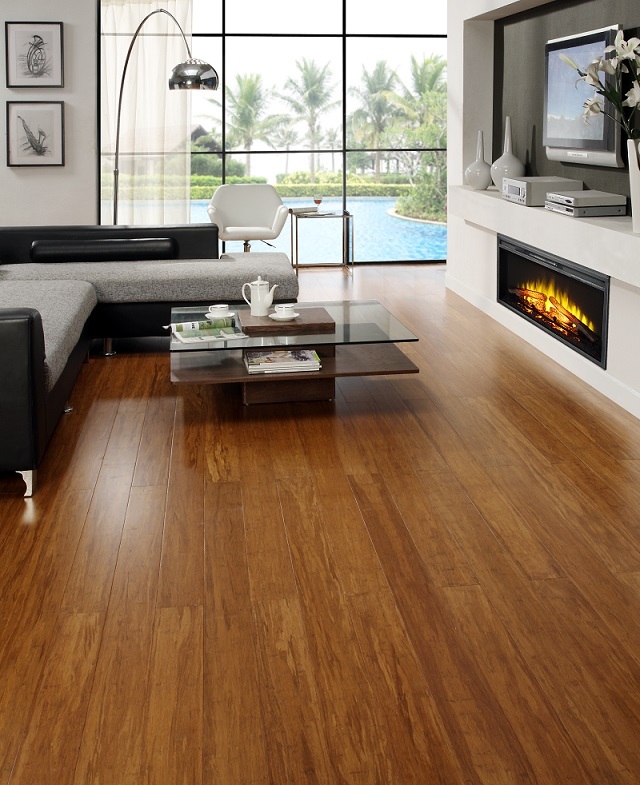 Bamboo was initially introduced to the flooring market in the early 1990s and since then it has continued to evolve into different flooring formats. 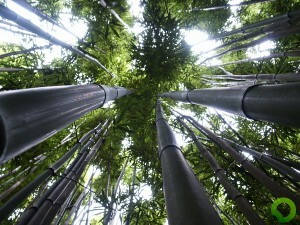 As a result bamboo’s use and demand is on the rise, particularly among eco-conscious consumers. What is Traditional Bamboo Flooring? 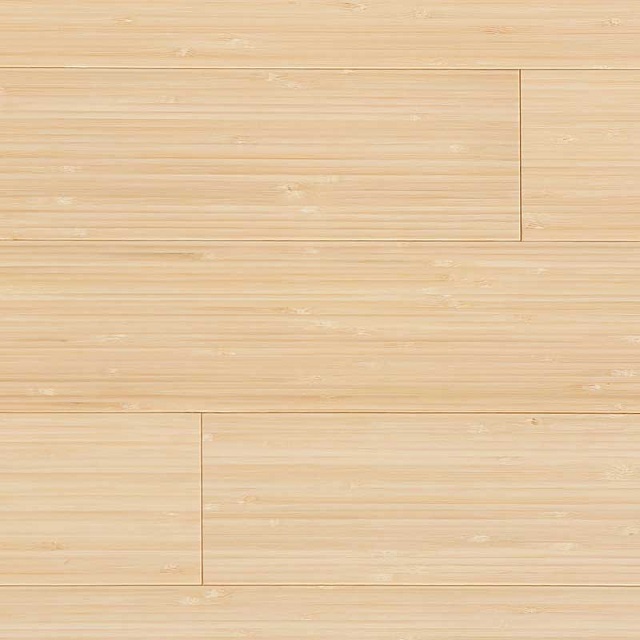 Traditional bamboo, the first iteration of bamboo flooring, was created by cutting round bamboo stalks into endless little strips approximately 1/4″ thick by 5/8″ wide. These strips were then laminated together into one of two formats. 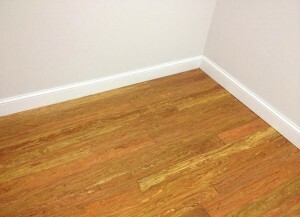 The vertical grain format, with numerous 1/4″ wide strips glued together yielding flooring that was 5/8″ thick, had a very linear look. 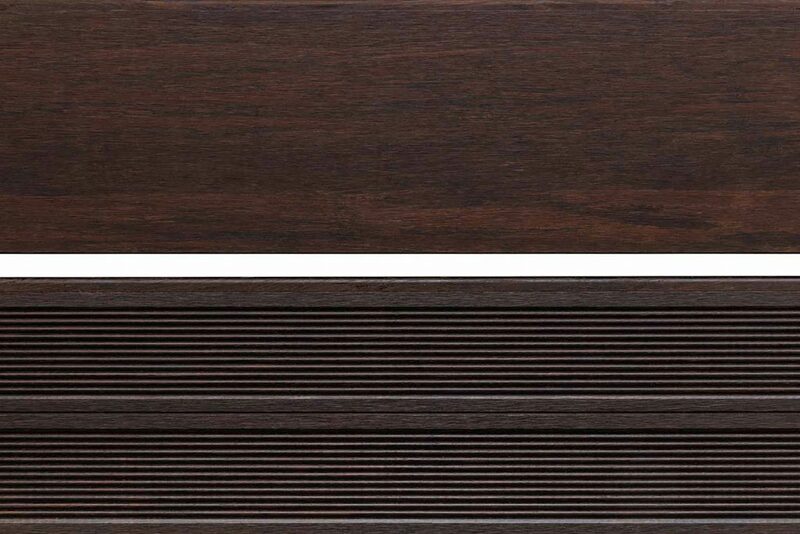 The horizontal grain format was created by edge-gluing 1/4″ by 5/8″ strips together and then gluing 3 layers of these sheets face to face. The horizontal grain bamboo flooring, unlike the vertical grain bamboo, reveals the cross-width “knuckles” that are unique to bamboo. 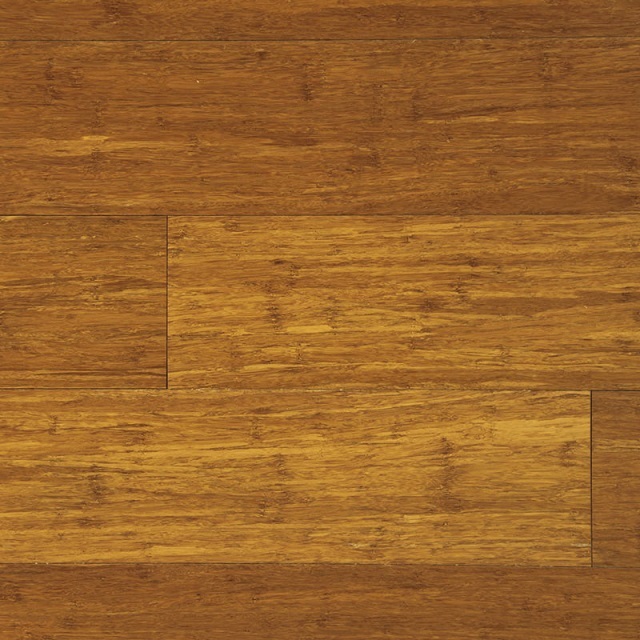 Both formats came in both the natural straw color and a caramel color produced by steaming the bamboo and either could be stained to the color of your choice. This first-generation of bamboo flooring was launched with great fanfare into the U.S. market and was promptly marketed as harder than oak. Unfortunately much of it was in fact softer than oak and closer in density to walnut, and therefore was easier to dent when walking on it in high-heeled shoes. 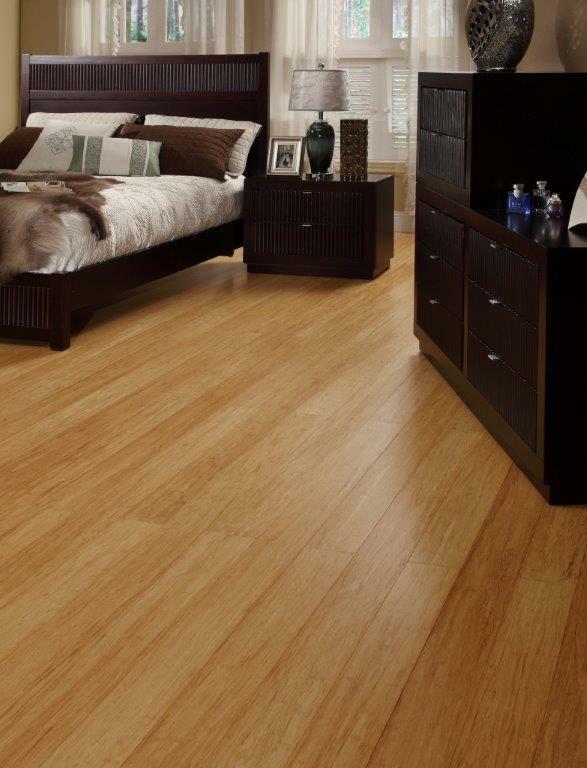 It was not long before manufacturers began looking for ways to improve bamboo flooring and in the early 2000s strand woven bamboo was introduced to the flooring market.